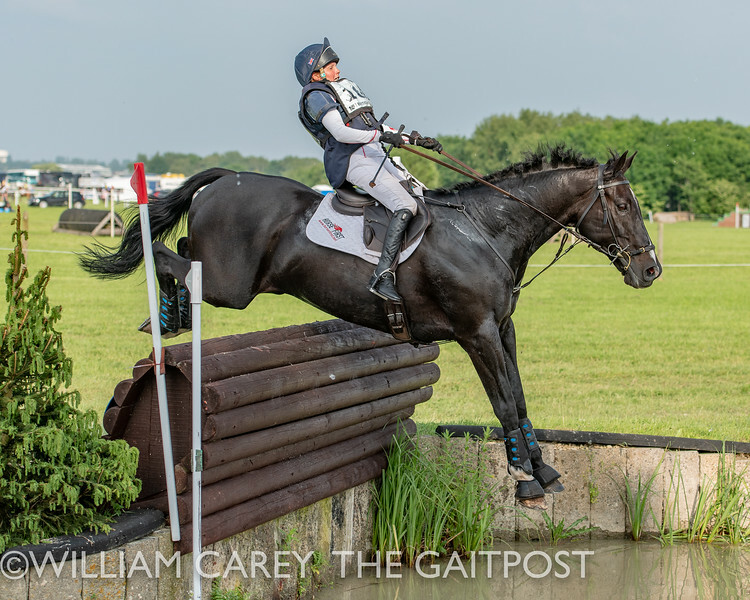 Another spectacular three days of competition at Little Downham Horse Trials in Cambridgeshire produces a timely and well deserved win for Willa Newton and Chance Remark. 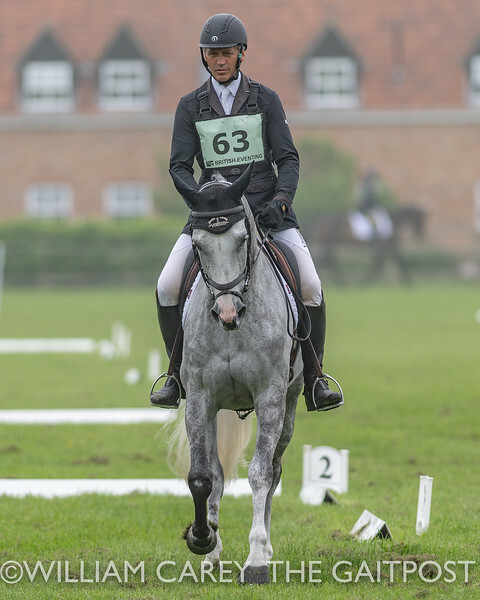 A last minute entry proved a lucky one to lead from the start with a 29.1 dressage. 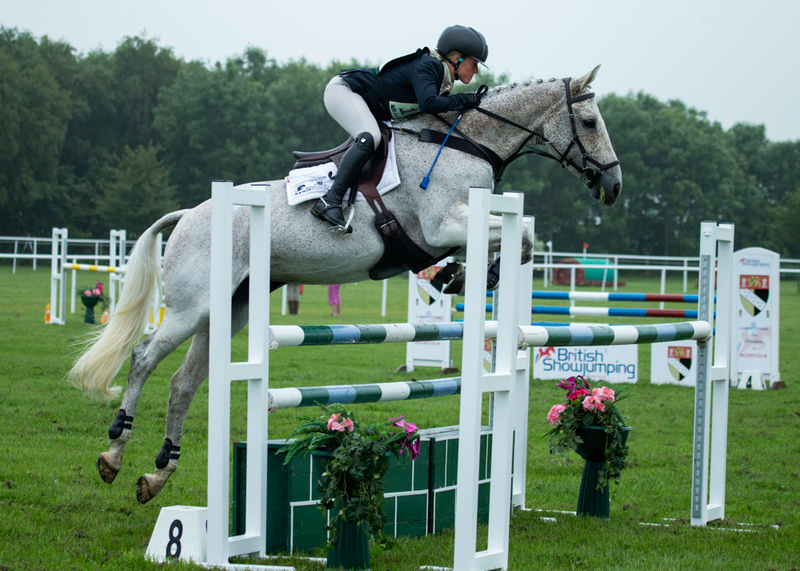 The combination put a difficult Houghton CIC3* performance behind them to produce a double jumping clear. 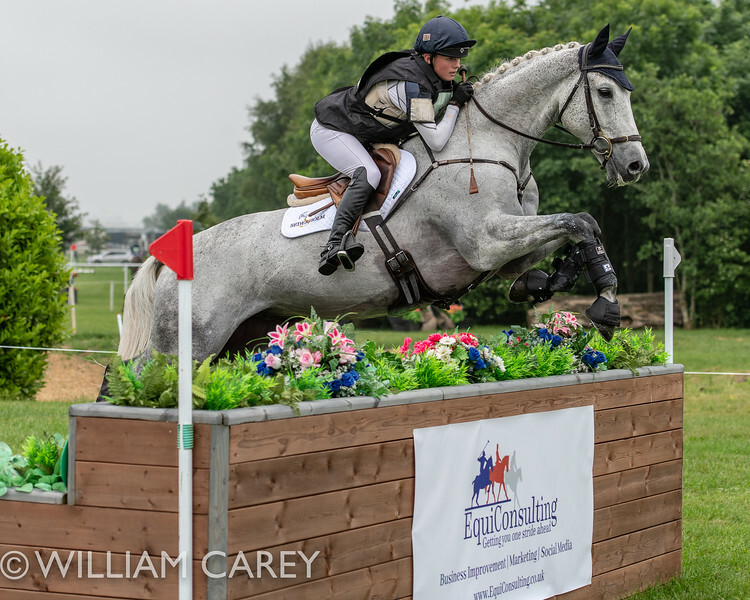 On a course notorious for being difficult to achieve the optimum time, on the twisty track designed by Jonathan Clissold, Willa added just 6 time faults to their two-phase score to produce a convincing win. Little Downham regular Louise Harwood made the long journey from their Welsh base to take second and fifth place with Jenga II and Mr Potts respectively. Alex Kennedy took third with Lissangle Cavaletto B in her first Advanced. “It was great to see such a well-supported Advanced class. 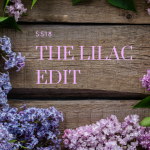 The feedback has been outstanding and it was a joy to watch. Having the Lycetts Leap free hospitality area out on course really added a big event feel the what is one of the smallest venues. 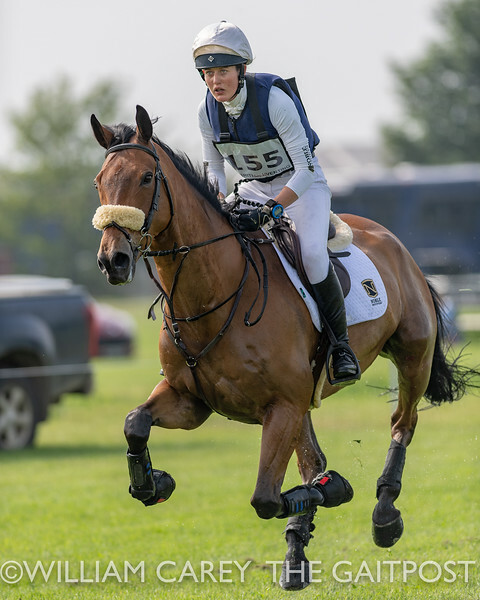 Despite being a long and hot day on Friday we had some fabulous sport provided by a number of the world’s best event riders” added Little Downham’s Sarah Skillin. 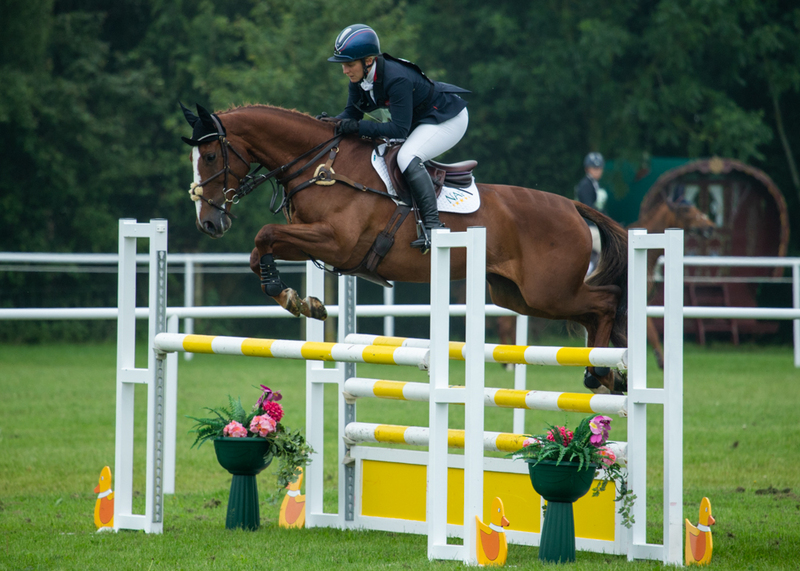 The now world number 2, Gemma Tattersall, had a busy weekend with 7 horses competing. 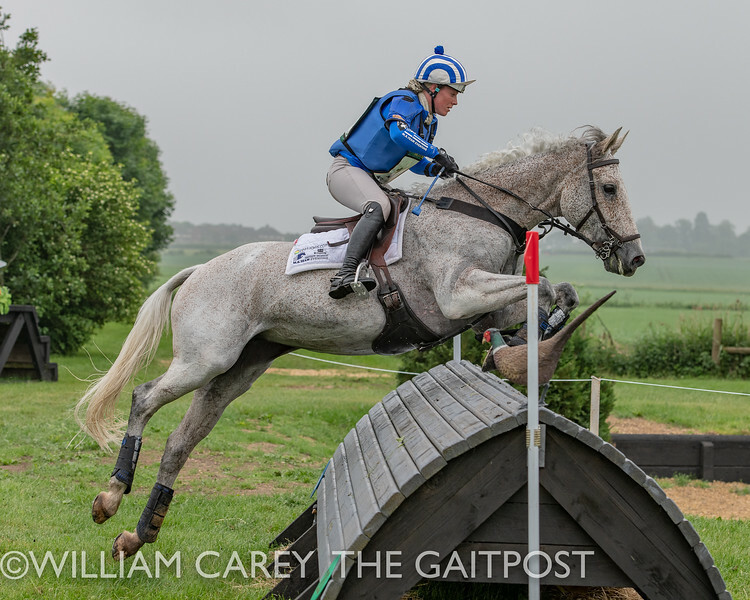 Producing the fastest round across the Intermediate classes, Gemma and Billy Senora produced a convincing win in the Childeric Saddles Open Intermediate. One of only two combinations to finish on their dressage score, out of 120 starters, the pair produced the fastest Intermediate round of the day. 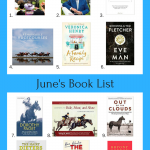 Paul Sims took second place with Last Secret 0.3 penalties ahead of Imogen Murray and Tomgar Jess in third place. 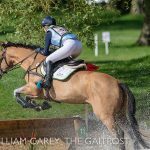 Returning to competition after a nasty fall at Rockingham International, Imogen produced a flawless round across the challenging Intermediate course to finish on the optimum time. 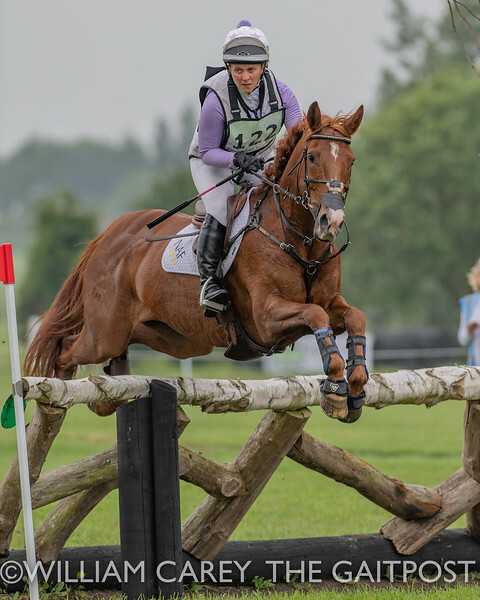 The organising team at Little Downham have been overwhelmed with emails and social media posts congratulating them on the courses, the overall look of the event and the organisation. 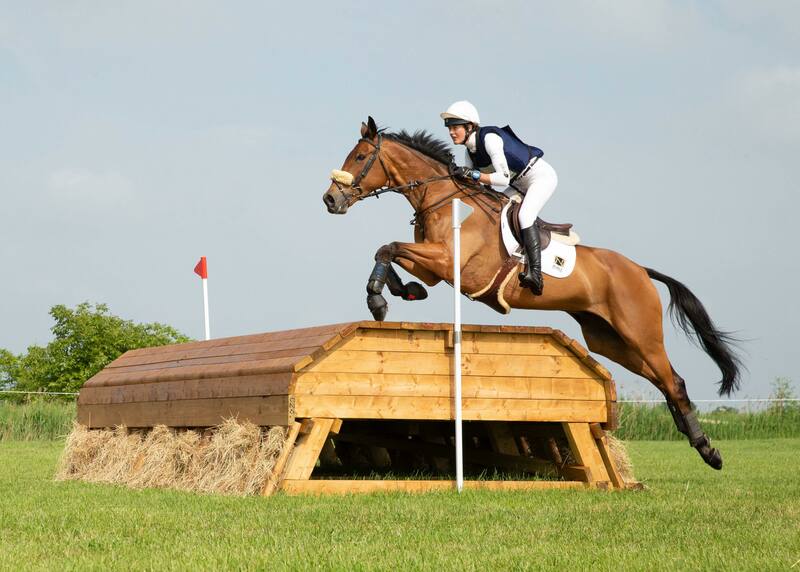 New Zealand international Caroline Powell took to Facebook saying “I love the new jumps and I’ve never see the place look so well”. With Friday’s competition not finishing until 8.30pm following a lengthy hold on course the organising team would like to extend their thanks to all of the volunteers who stayed the course and all of the competitors for their co-operation and understanding. Little Downham 2 returns on the 21st-22nd July with classes from BE80(T) to Novice level.